A stunning heritage home located in a quiet suburb of Oudtshoorn in the Garden Route and close to Town, we have recently opened our doors to guests offering a home away from home. There is a lovely garden and the two cottages are quite different and both newly renovated and offer the same amenities. Each has itâ€™s own private entrance, verandah and undercover parking. the 1 bedroom cottage has a separate bedroom, entrance hall, lounge, kitchen and bathroom. Our studio cottage has an open plan living and sleeping area, a kitchen and bathroom. 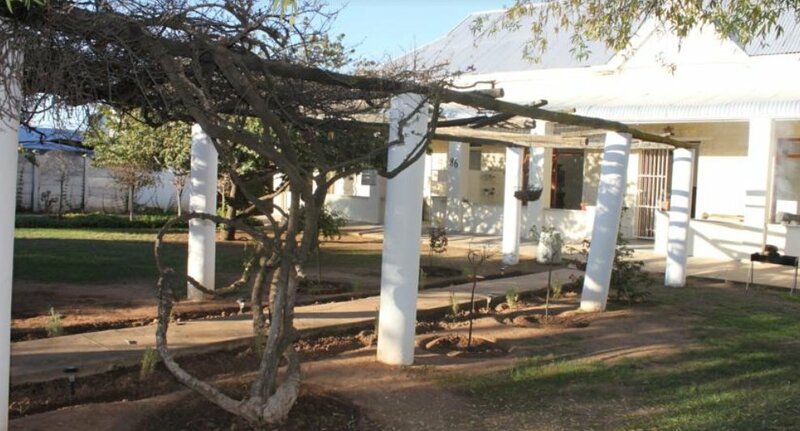 Each cottage has access to wifi and DSTV.